Shauna Lynn, Owner and Founder of SLS Academy and Beyond The Stage Homes, is known for her creative designs, upbeat personality, unique look and style, and of course, her dedication to her students, and her clients and their homes. But do you really know who she is? Here are 10 quick facts about the REAL Shauna Lynn, some of them might surprise you! 1. 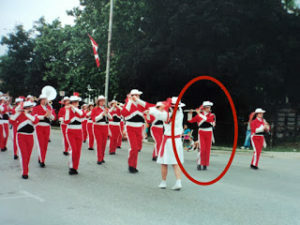 She was in a marching band (and went to band camp). 2. She was President of the Math club and the debate team in high school, and President of the Business Club in University – first class geek! 3. 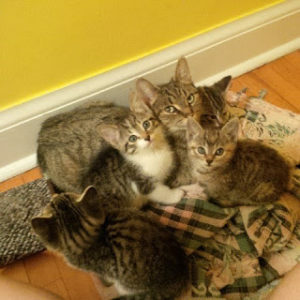 She’s a crazy cat lady – Shauna Lynn fosters families of cats through the KW Humane Society, plus has three rescue cats of her own. It’s not unusual to have anywhere from 5-10 cats in her house at any given time. 5. 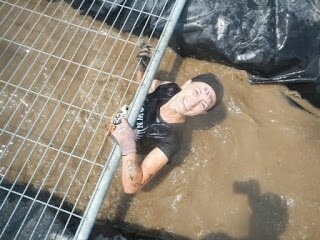 She completed two Tough Mudder’s in 2013 – don’t ever let anything limit you! 6. She had a pyrotechnics license in her younger years, and performed a fire show at the classic Inner City Nightclub! 7. She’s left-handed, so she’s always right. 8. OCD – Okay, if you’ve ever met Shauna Lynn, then this isn’t exactly a secret. To further this, she hates yellow highlighters and believes that they fail to properly do the job they are intended to do. Subsequently, she has banned all yellow highlighters from the BTSH office. 9. 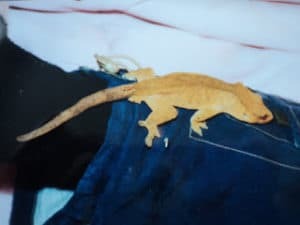 She had a pet lizard named Soako for several years. He passed away 9 years ago. 10. Her favourite colour is yellow, not pink.